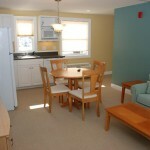 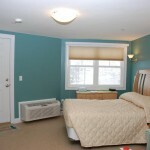 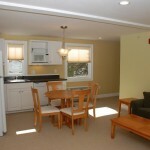 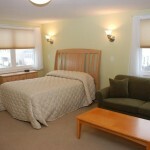 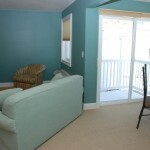 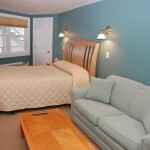 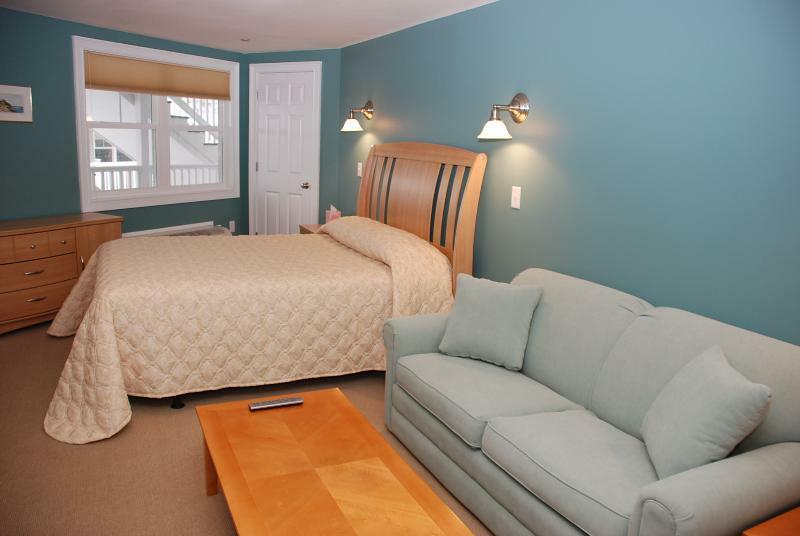 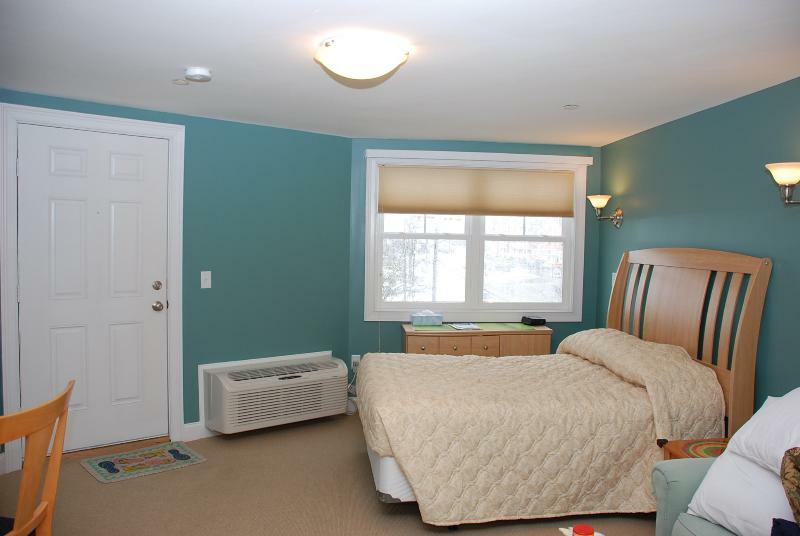 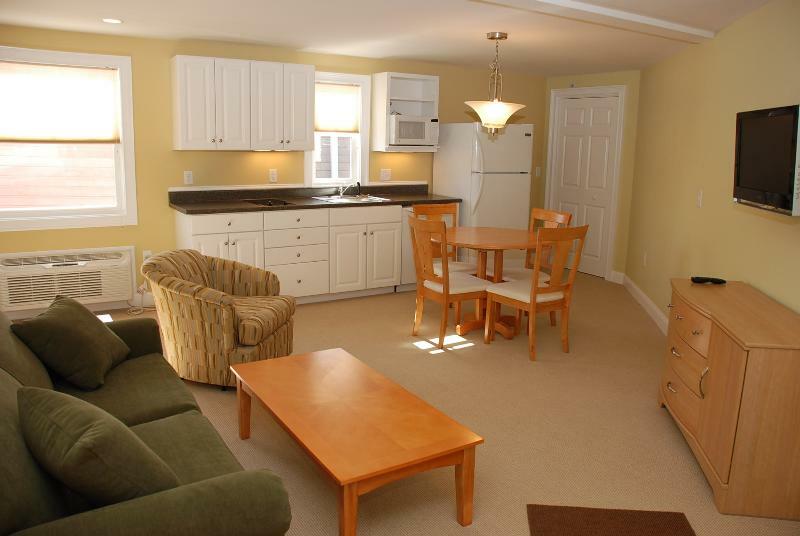 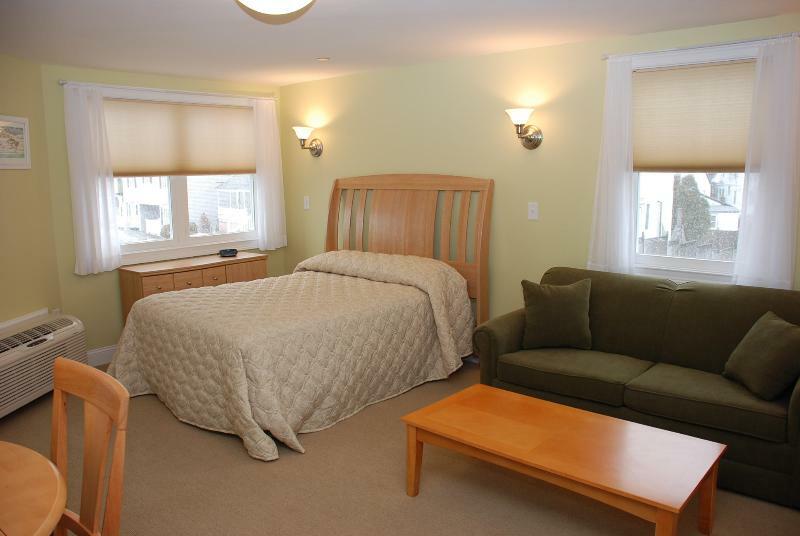 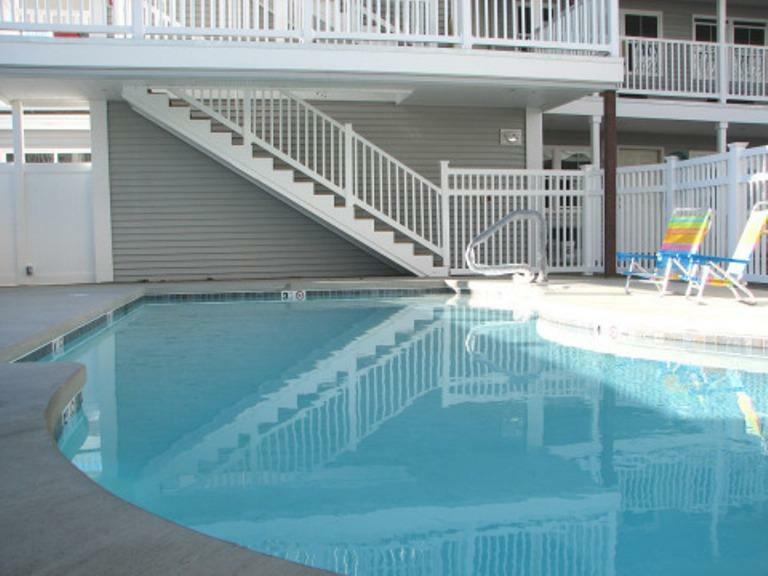 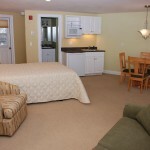 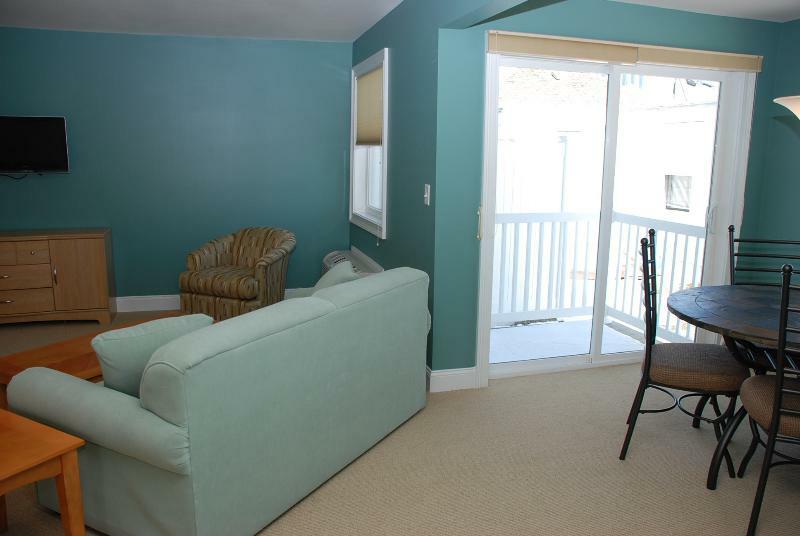 Large 2 room suite with private bedroom and breakfast nook located on the first floor next to the pool! 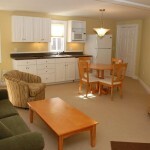 Enjoy HD TV, a pull out sofa, a dishwasher, and a full size refrigerator/freezer. 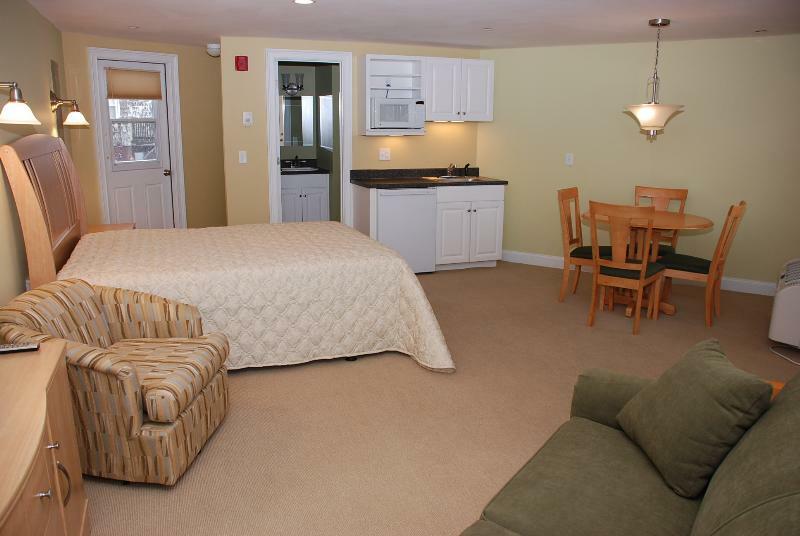 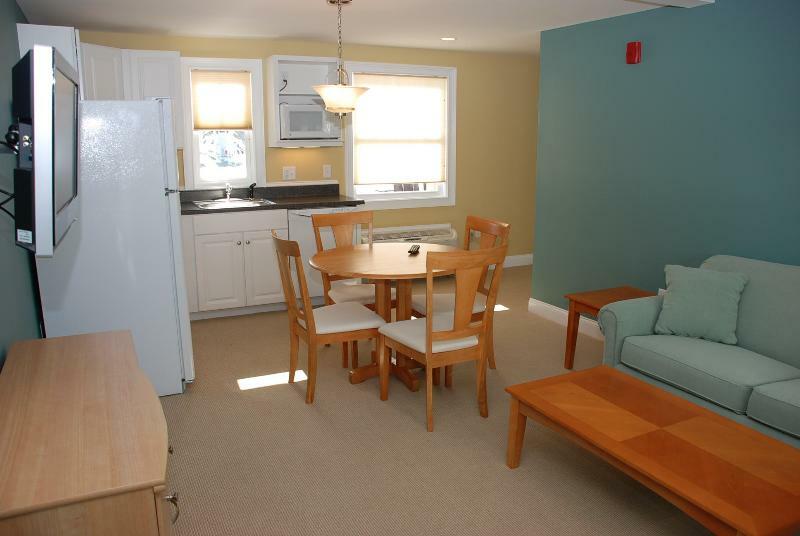 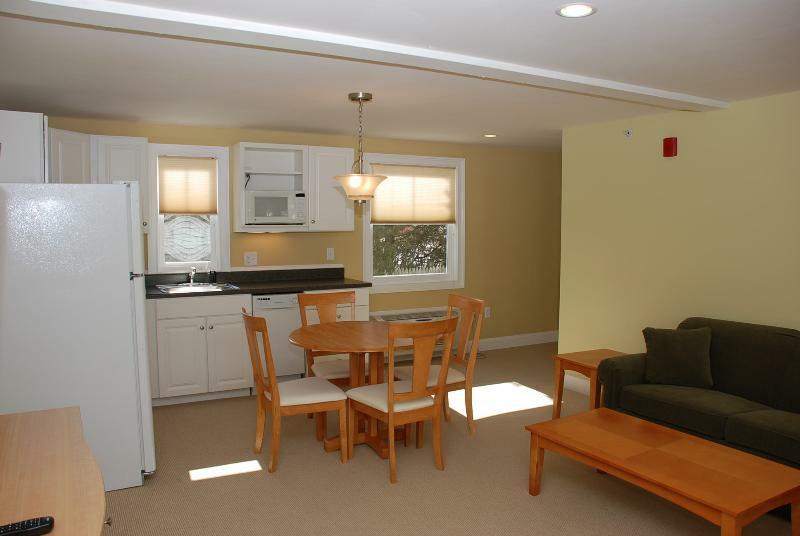 This suite also includes a 2 burner cooktop and a microwave.